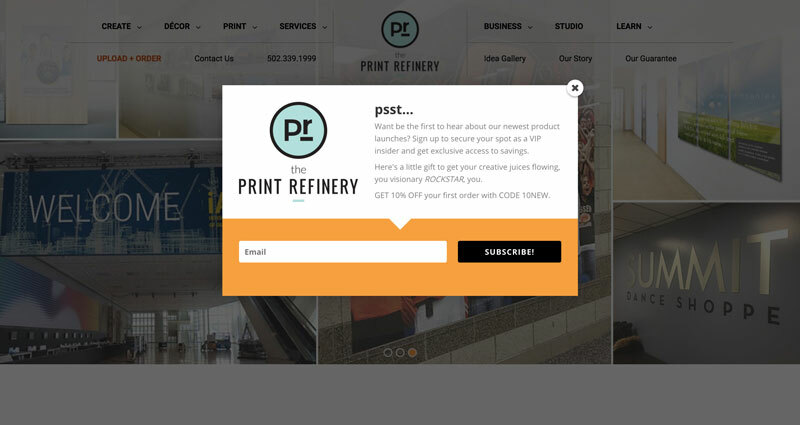 The Print Refinery is a licensed branded retail solution for the photo specialty channel. They offer their clients unlimited printing solutions and one-of-a-kind services that set them apart from their competitors. The IPI Member Network hired me to develop their flagship offer, The Print Refinery is a place to explore unique print and photo solutions for archiving, decor, gift giving, graphics and commercial applications. My job was to build their WordPress Multisite to their design specification as well as implement various technical solutions.